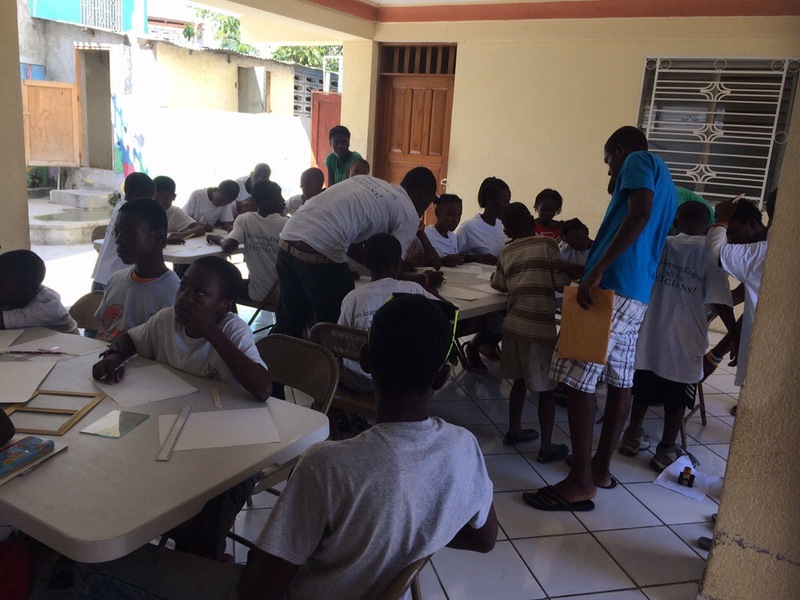 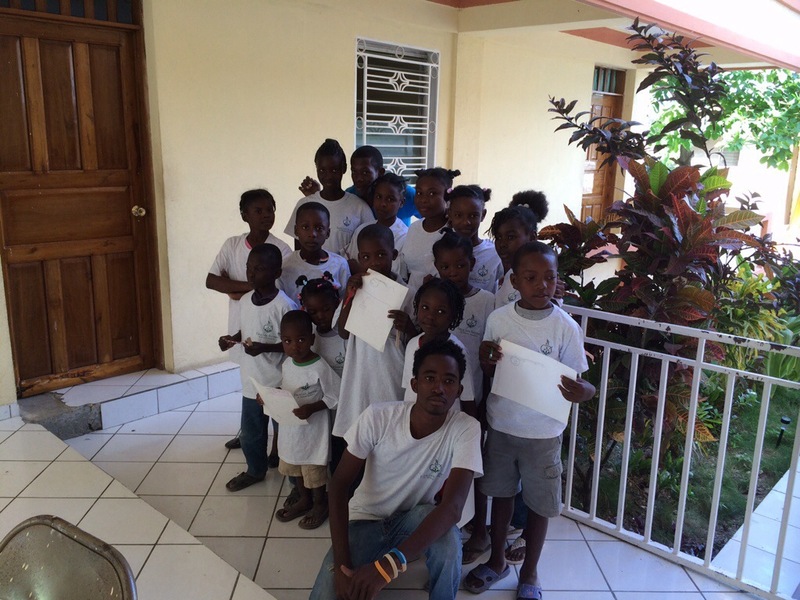 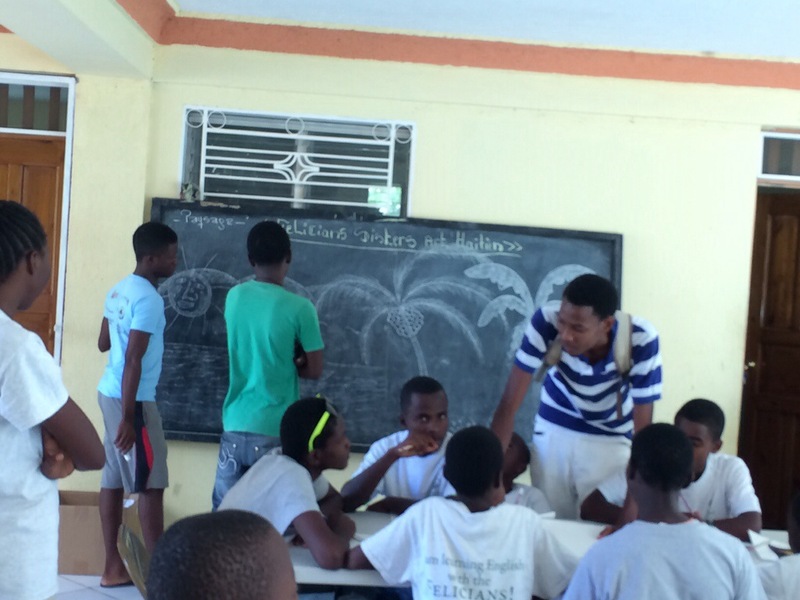 On Friday and Saturday, a group of young teenagers meet in order to have art classes with the children in our area. 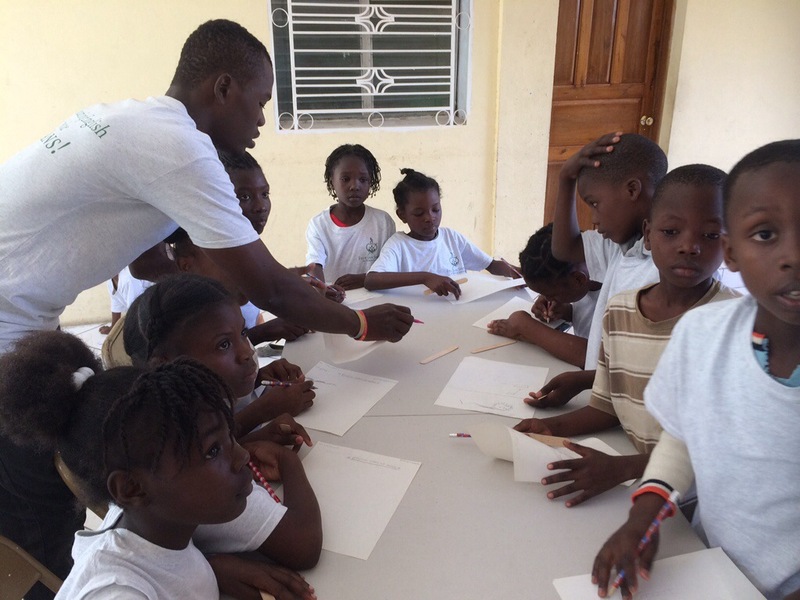 This group of teen artist was formed after Sr. Francis’ visit last December. 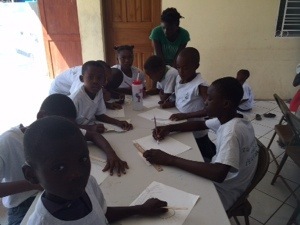 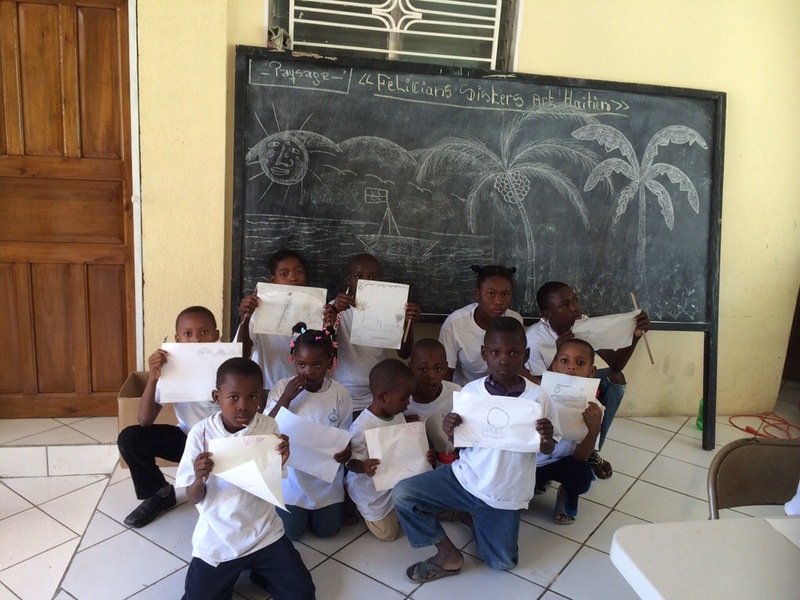 We were able to give the group many of the art supplies that came from Our Lady Queen of Peace, Maywood, NJ. 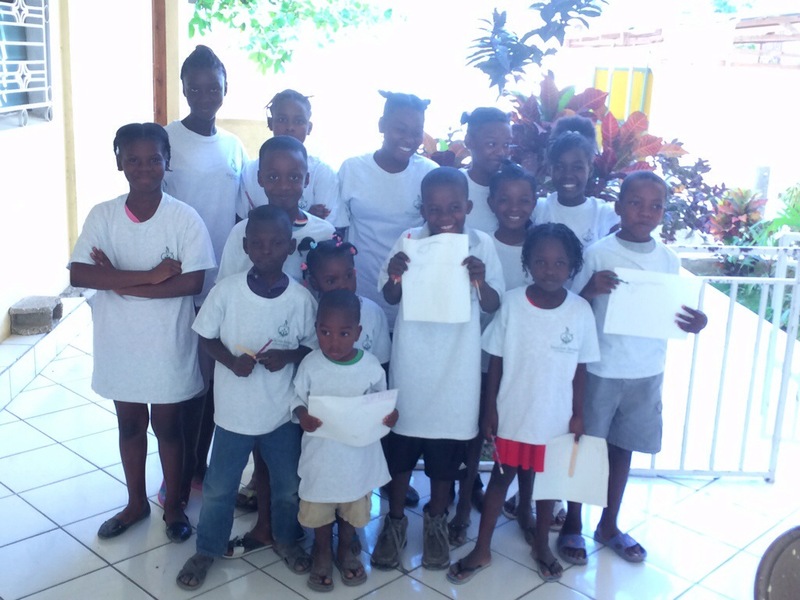 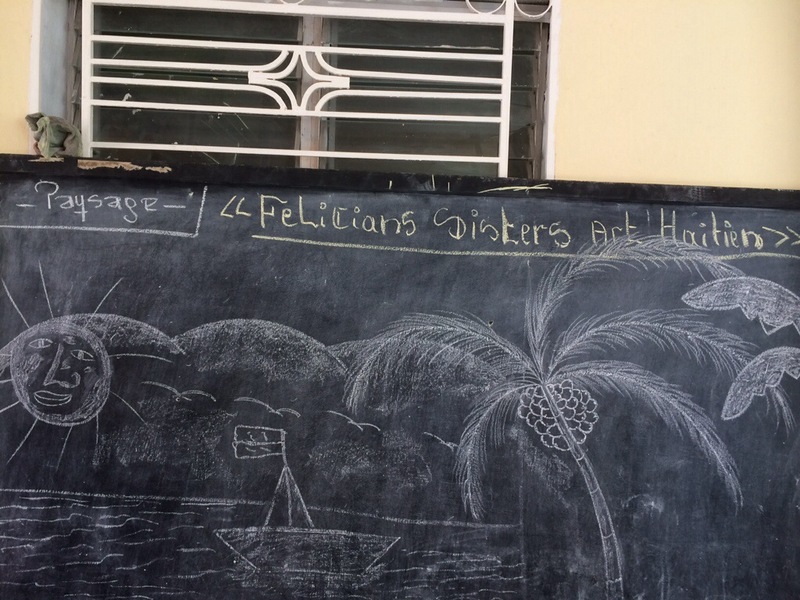 They are very proud to be called Felician Sisters Artists Haiti; they wear our Felician t-shirts with great pride.